As children we are told to not be afraid of the dark. 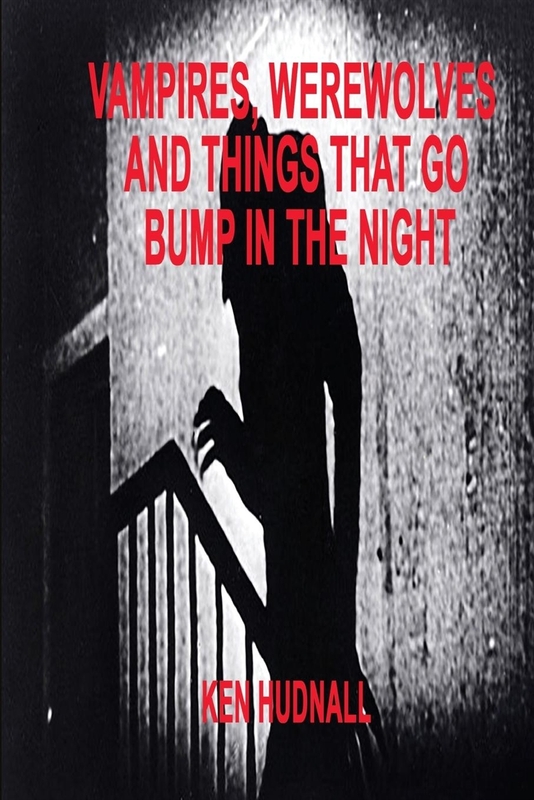 Some things that live in the shadows are friends to Humans, some are neutral and some vie2w Humans as prey, Here we are going to take a close look at Vampires, Werewolves and things that go bump in the dark. There are many things that can be found in the nether world that have never seen the light of day. Are the stories of vampires and werewolves based on fact or are they merely myths and legends? Here you will find a case that may be less than we have feared but more than a myth. For the first time we will look into the phenomenon known as Shadow People. Living shadows have been seen many times but never thorough investigated. In this volume we will also look into the Chubracabra and Sasquatch. What are these things that haunt our dreams and turn the night into a time of danger? Come join us as we examine those denizens of the twilight that hve been feared around the world.